Welcome at Bridle2fit US: compose your anatomic bridle! 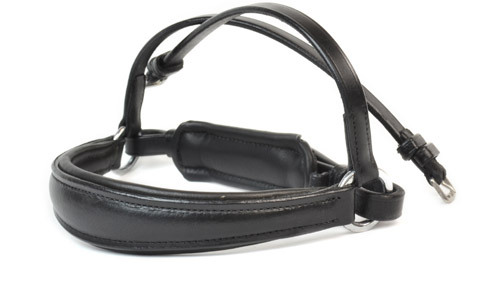 Bridle2fit is a unique concept where you can compose a bridle according to taste and size. The horse’s comfort is key. The designs are based on the anatomy of the horse, by which the fit and padding are optimized. 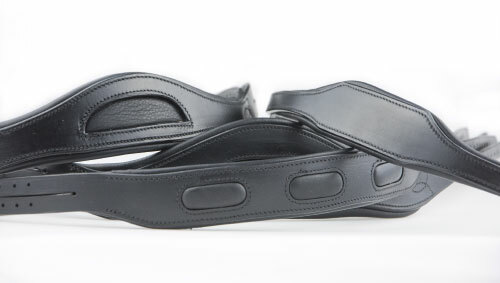 The products of Bridle2fit are available in various colors, measurements, fits and editions (separately). For every horse a perfectly fitted bridle that furthers wellbeing and comfort. This is Bridle2fit’s goal! Looking for an optimal fit? Call a reseller! For a bridle with an optimal fit, it is advised to call upon an expert. 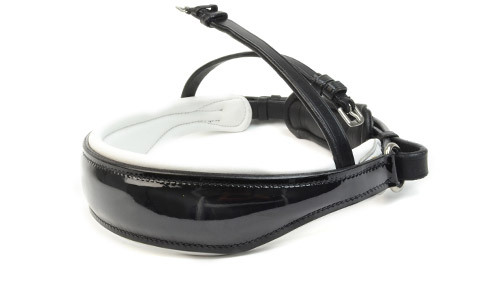 Bridle2fit works with resellers who make house calls to fit a bridle. They have the knowledge and skills to determine which bridle parts are best suited to the anatomy of the head of your horse or pony. 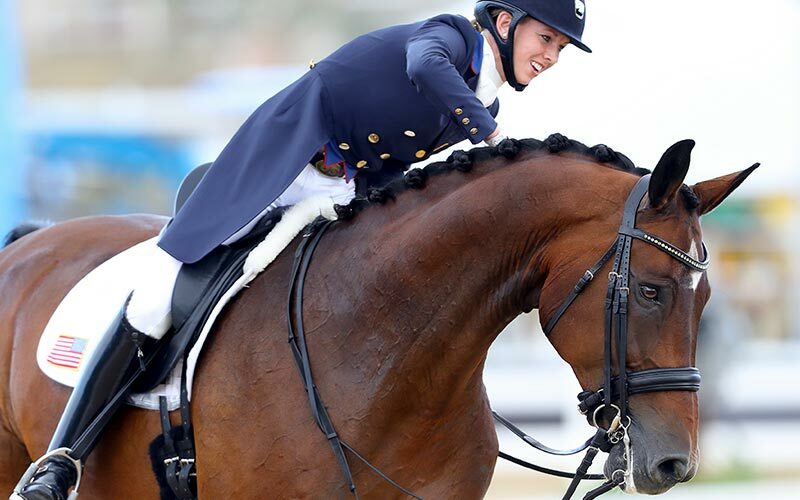 Click here to see which companies are resellers of Bridle2fit! 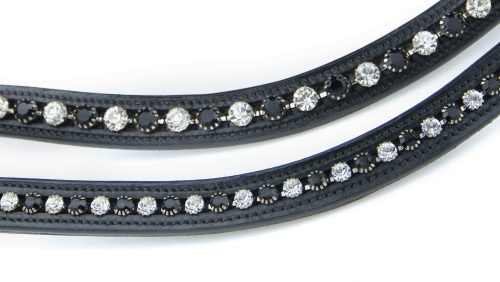 Click here to view and order the Bridle2fit drop nosebands!